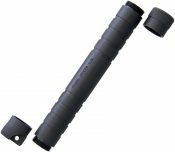 The 12″ Baton SWBAT12B from Smith & Wesson is a compact size, just 4-3/8″ when closed! 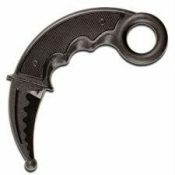 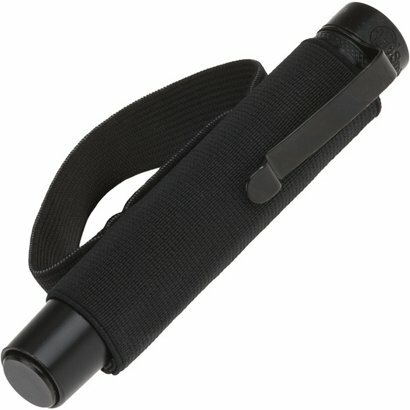 It features a carbon steel shaft and a T6 aluminum black textured handle with pocket clip and includes a sheath for carrying in hand; ideal for runners, walkers & hikers, or for personal protection. 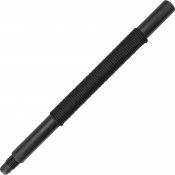 This baton is collapsible.